Jouko, thanks very much for the feature in Art from the Past! 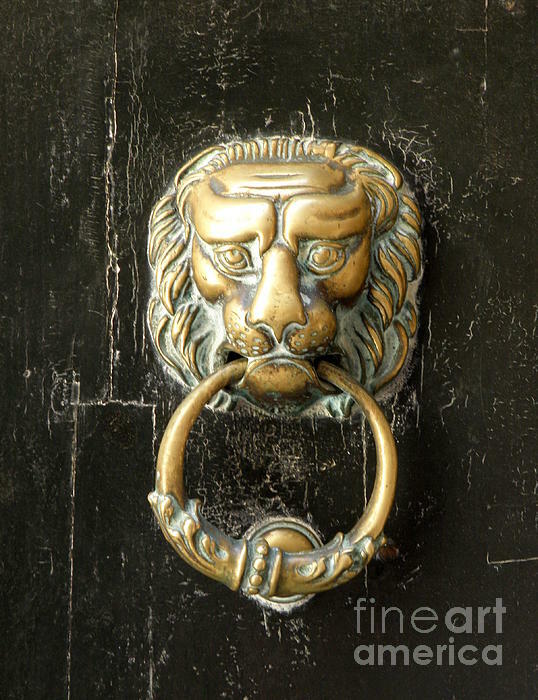 love a good knocker and this is a beauty! 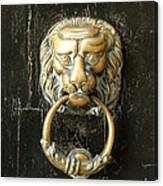 Thank you so much, Bruce ... glad you liked this one! Thanks, Pat ... glad you like this! 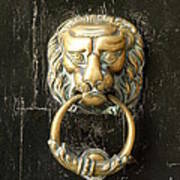 Now that's a very regal door-knocker! Beautiful shot. Shawn, thanks for your super comments! Brass lion door knocker on black Provence door.